I hope you all enjoyed the weekend! 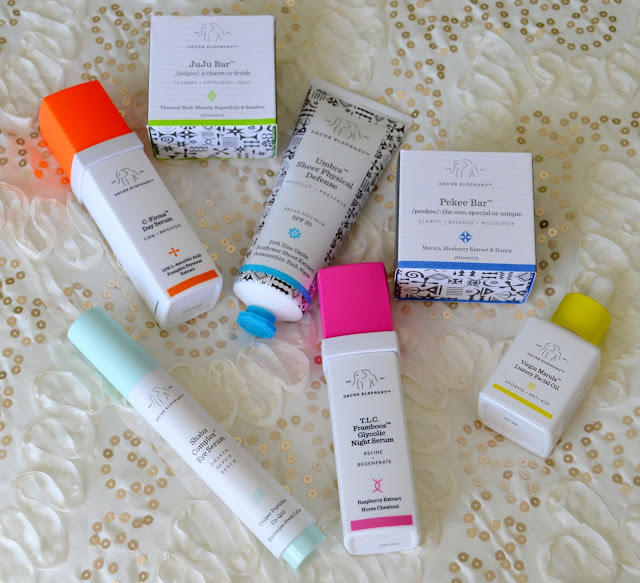 Today I am bringing to you my July Glossybox. This is going to be my last Glossybox, I decided to cancel my subscription for now, not because I don't like it, it's just I would rather spend the $21/ month on other beauty products. I may resume it in the future but for now I am going to be taking a break from it. Now, let's get started on what I got in this month's box. 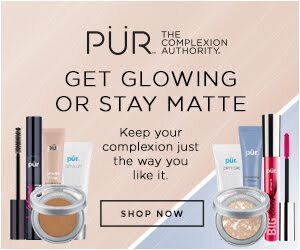 I actually really liked the product selection this month. 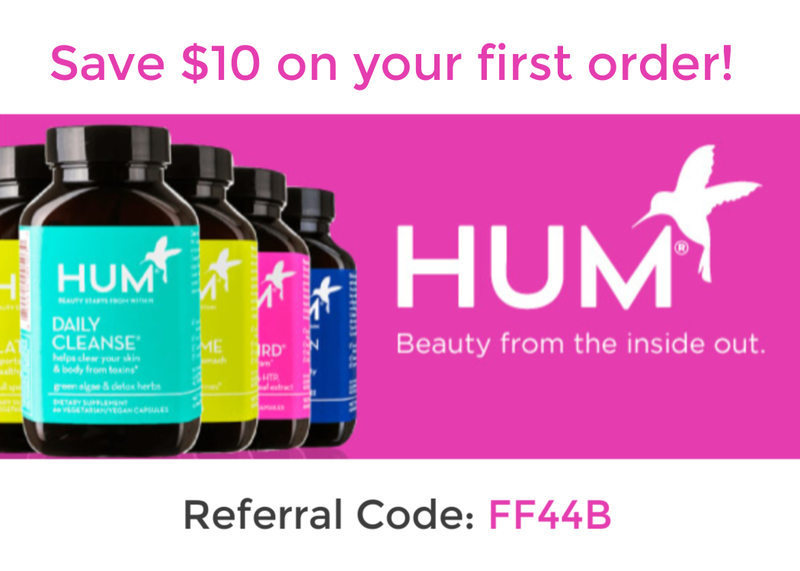 I received a nice variety of things and I was excited to give them a try. Plus I always reuse the empty Glossybox themselves as a storage container in my dresser drawers ;). 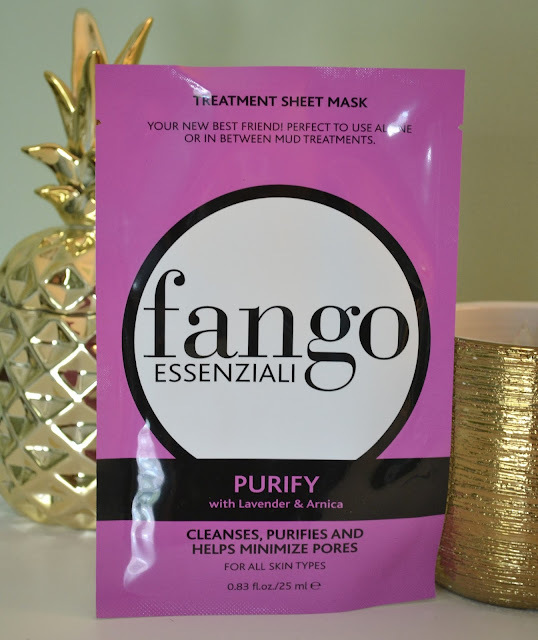 Fango Essenziali: Purify Treatment Sheet Mask: I LOVE sheet masks! This mask is no acceptation! It contains lavender oil and arnica to help calm and soothe the skin as well as control oil and tighten pores. A little trick I like to do with sheet masks is I store them in the refrigerator so they are super cooling when I put it on. Sheet masks are also really inexpensive so it's like getting a spa treatment without spending a lot of money. 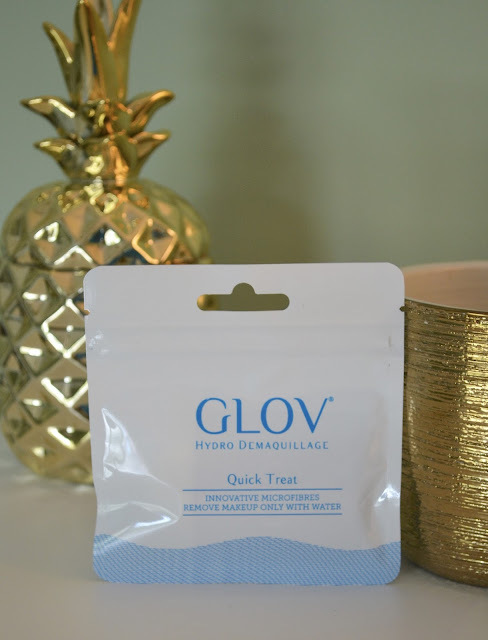 GLOV: Glov Quick Treat- I've never seen anything like this, I thought that this was pretty cool! Glov is an innovative microfiber cloth that fits right onto your finger and all you have to do is apply water to it and it removes your makeup. Plus it's reusable! Just wash it with a little soap and let it dry. 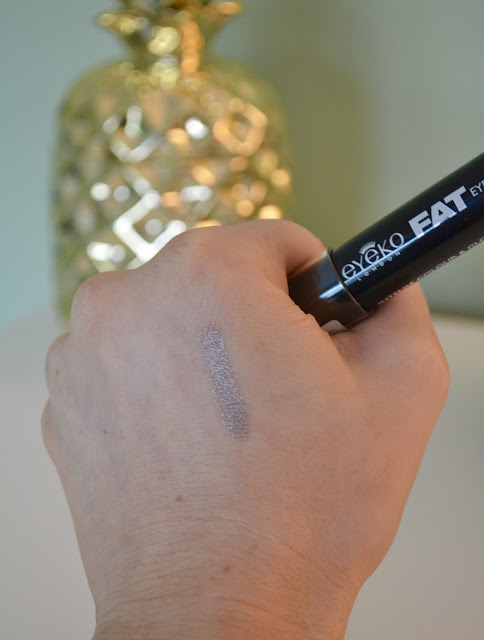 Eyeko: Fat Stick in Satin- This eyeshadow stick is very convenient. 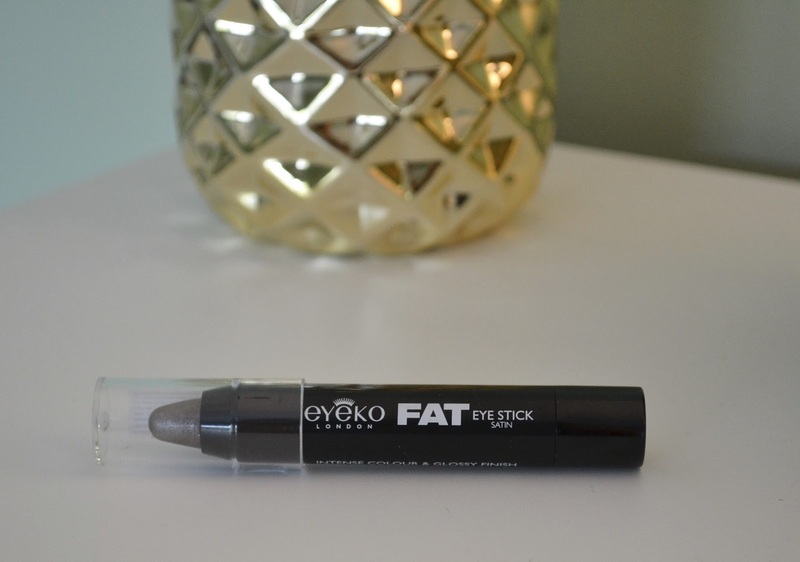 I just swipe a few coats over my eyelids I'm ready to go! I got this pretty purple grey color that really makes my blue eyes pop. 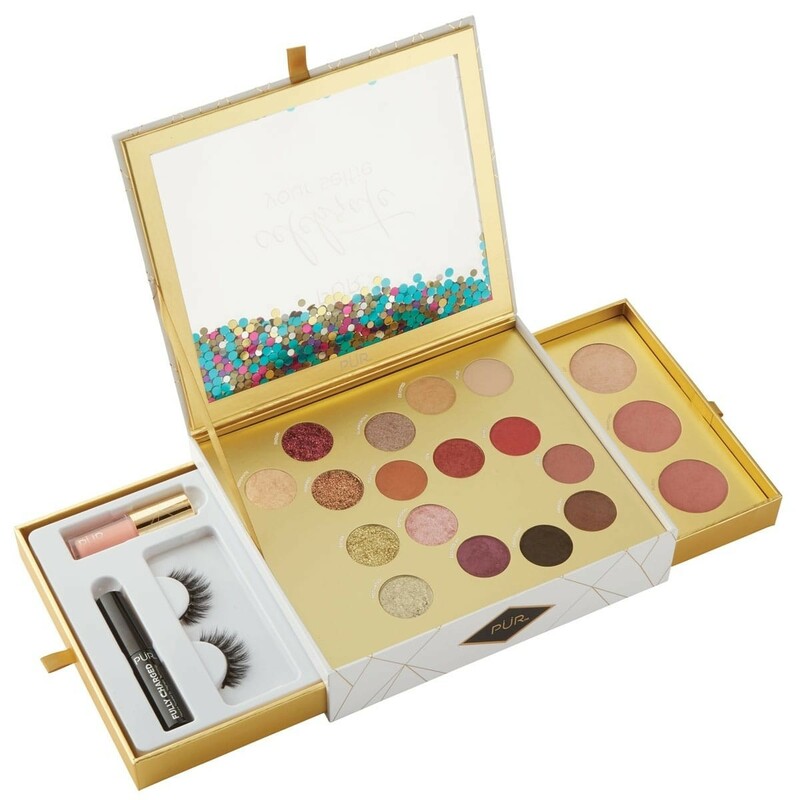 It's the perfect makeup for day or night. 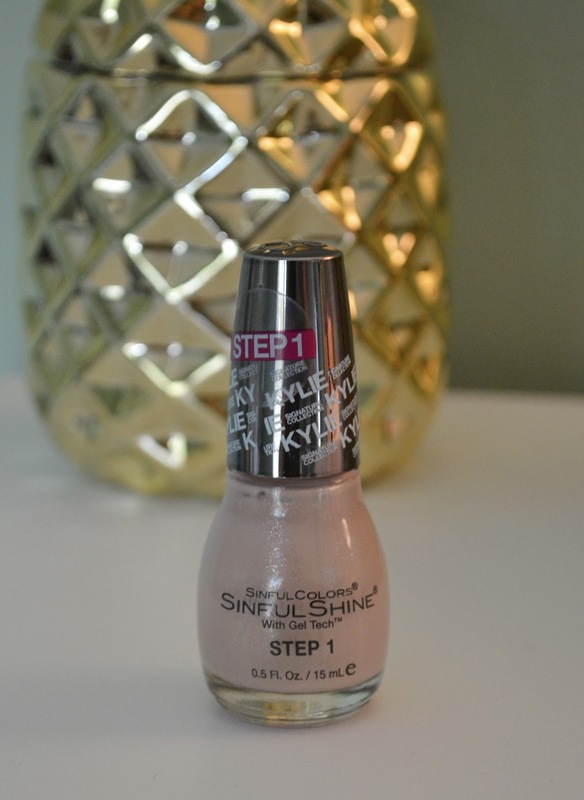 SINFULCOLORS: Kylie Jenner Trend Matters Satin Collection (Kommando)- I was no excited when I saw the color of this nail polish! It's like the perfect nudey pink color with just a hint of silver sparkle. Plus it has gel technology so it makes it a little more wearable and won't chip off as easily. 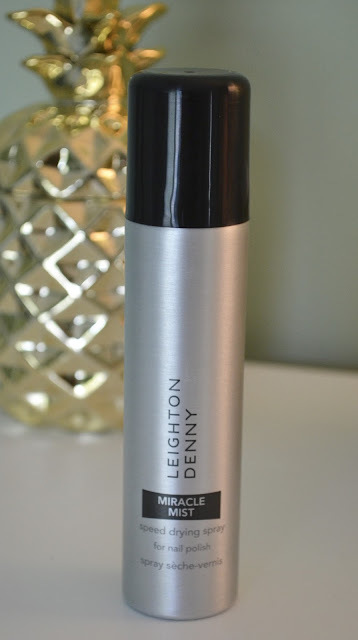 Leighton Denny Expert Nails: Miracle Mist- To aide in the manicure process is this quick drying mist. Anything that helps my nails dry quicker is a favorite of mine. I will definitely put this product to good use. Tree Hut Bare: Moisturizing Shave Oil- This shave oil smells SO good! As soon as I got it wanted to jump in the shower and shave my legs haha! This shave oil is said to prevent razor bumps, ingrown hairs and skin irritation that can be caused by shaving. A little bit goes a long way too! My legs were left feeling a looking silky smooth! I hope you all enjoyed today's post. 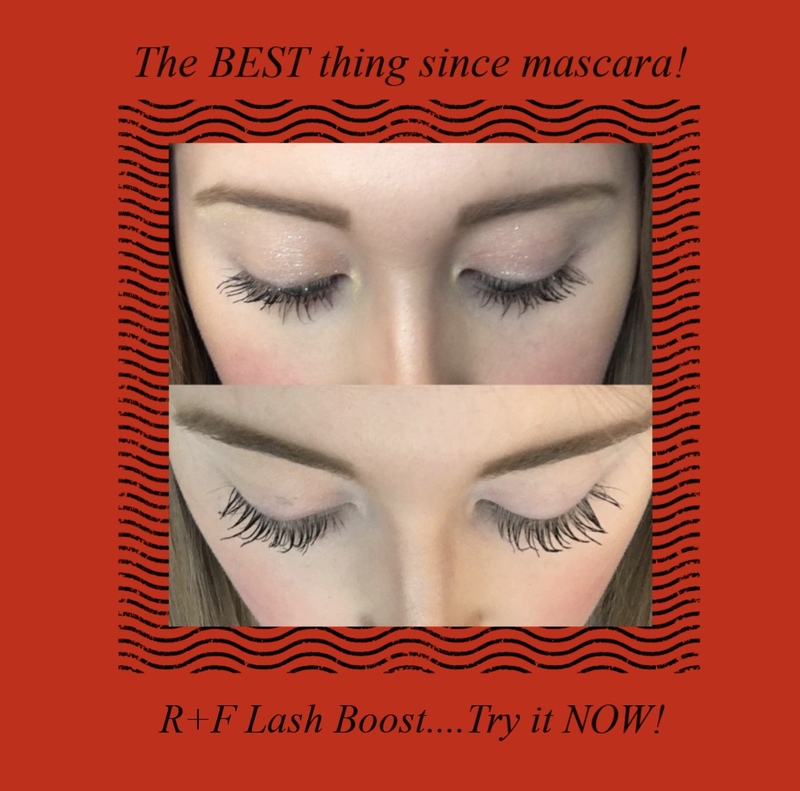 I was very pleased with all of the products that I got in my July Glossybox and will definitely be putting these items to good use.